Bethesda, MD – Alex J. Katz recently joined Berkeley Point Capital LLC as a Director in its Santa Monica, CA office. The addition of Alex to the Santa Monica origination team follows a significant expansion in the firm’s Santa Monica office, where the underwriting staff has been doubled in the past six months. Alex will originate multifamily loans nationally for the firm. Alex most recently served as Principal of CastleRock Enterprises, Inc. where he arranged commercial real estate debt throughout the US including senior debt, mezzanine, and preferred equity. In addition, he raised common equity, negotiated joint venture agreements, and established proprietary lending platform relationships with top tier lenders for the firm. Prior to this, Alex served as Managing Director of Meridian Capital Group, LLC’s Los Angeles, and Dallas offices where he was engaged in management and development of the firm’s commercial real estate finance and advisory businesses. He has been involved in billions of dollars of origination, placement and execution of commercial real estate debt and equity transactions during his career to date. Previously Alex worked as a Land Developer for Kushner Companies in Florham Park, NJ. 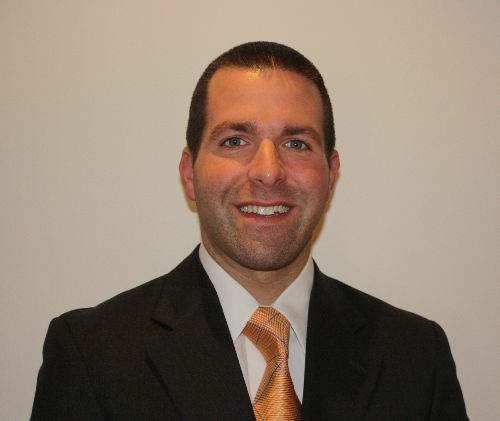 Alex earned his BA in Economics from Yeshiva University and a JD From Seton Hall University School of Law. He is licensed to practice law in New York and New Jersey, and is a licensed Real Estate Broker in New York, California and Israel. “Alex brings extensive knowledge and key client relationships nationwide to our growing Santa Monica office”, said Jim McDevitt, President, Berkeley Point Capital.